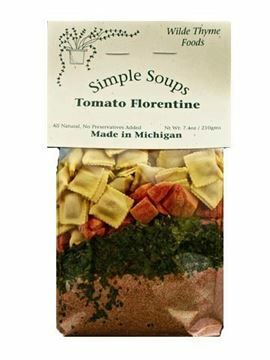 Although nothing beats a nice hot bowl of soup during our harsh Michigan Winters... we love soups year round! 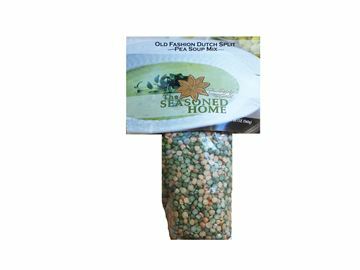 In store we have over 50 different soup mixes available, some soup starter kits and others where you just have to add water. 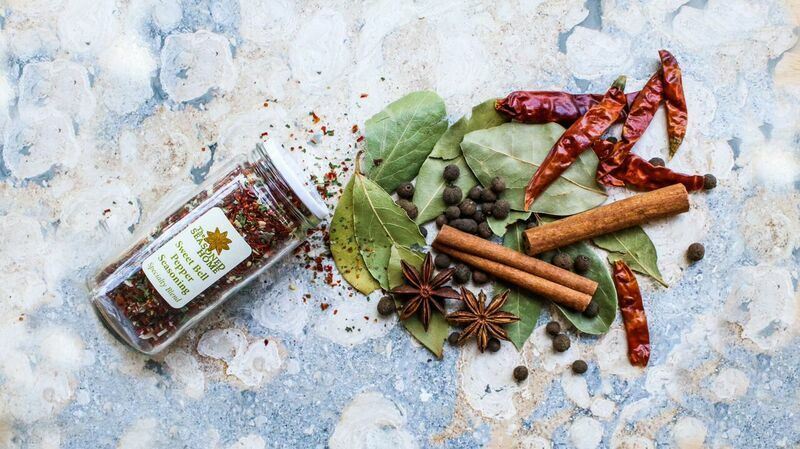 Here you'll find some of our top sellers, but please do not hesitate to call us to inquire about specific flavors that you may have seen in store. 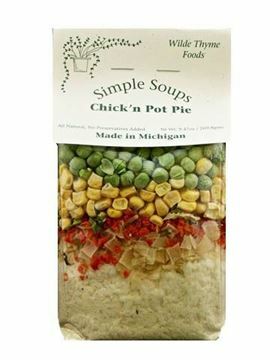 Don't forget to add one of our top selling Sweet Cornbread Mixes to your order for a complete, hearty and delicious meal!